BITSAT Admit Card 2019 Released Today Check BITS Pilani Hall Ticket at bitsadmission.com: Birla Institute of Technology & Science (BITS), Pilani has recently released the admit card for BITSAT 2019. 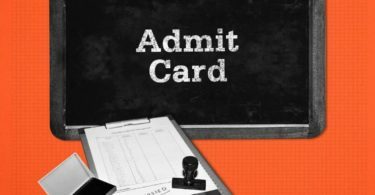 The admit card has been announced on the official website of BITS at bitsatadmission.com. The candidates who have applied for the examination can download the BITSAT 2019 hall ticket from its official website at bitsatadmission.com. BITSAT-2019 is a Computer based online test for Admissions to Integrated First Degree Programmes of BITS Pilani Campuses in Pilani, Goa and Hyderabad. 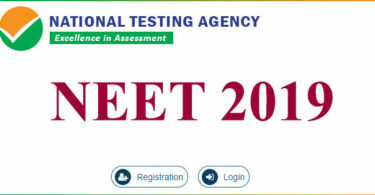 BITSAT-2019 tests are planned to be conducted all through the period May 16 to May 26, 2019. Aspirants who have reserved the test date and time can download their admit cards from April 12 to May 10, 2019 after which the link for the admit card download will not be available. Step 3: Click on the link ‘CLICK HERE to download the admit card. Step 4: You will be directed to next page where your credentials will be asked. Step 6: Follow the instructions carefully to reserve your test date and time. Step 7: Check and Download your admit card and take a print out of it for future reference. Further appeals for the change of test centres is not going to be entertained. As soon as the candidate reserves a date and time, no changes will be permissible. After you have reserved the test date and time, the hall ticket with full guidelines is going to be accessible for downloading all through April 12, 2019 to May 10, 2019. Visit this website again in the middle of these dates to download the hall ticket and guidelines. Birla Institute of Technology & Science, Pilani is a private institute of higher education and a deemed university under Section 3 of the UGC Act 1956 which is also shortened as BITS Pilani or BITS. The institute is considered to be one among the 6 Indian ‘Institutes of Eminence’ recognized by the Government of India in the year 2018. It is well-known across 4 campuses and has 15 academic departments. It emphases primarily on higher education in engineering and sciences as well as on its management programme. The organization was established in its present form in the year 1964. All through this period, the institute’s transformation from a regional engineering college to a national university was supported by G.D. Birla. 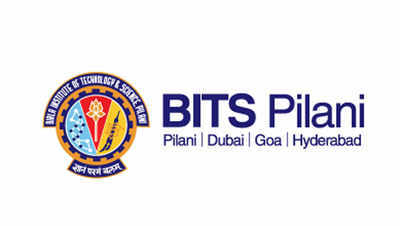 BITS, since then, has extended to campuses at Pilani, Goa, Hyderabad as well as Dubai.